Compose for Redis lets you use counters, queues, lists, and hyperlogs to handle complex data issues simply. Redis is the modern developer's multi-tool with something to offer for every use case. 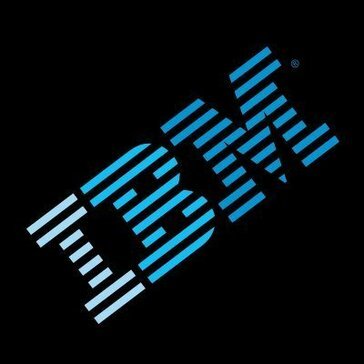 Work for IBM Compose for Redis? Learning about IBM Compose for Redis? "It makes redis cache easy to use." It was very difficult to manage caching layer,so it provides a simple UI to make the task easy for us. * We monitor all IBM Compose for Redis reviews to prevent fraudulent reviews and keep review quality high. We do not post reviews by company employees or direct competitors. Validated reviews require the user to submit a screenshot of the product containing their user ID, in order to verify a user is an actual user of the product. Hi there! Are you looking to implement a solution like IBM Compose for Redis?